The Windows 10 Creators Update will take good care of your eye health with the newly renamed Blue Light filter. Now Night Light, the change also highlights a series of new settings and improvements. As a quick reminder, Windows 10’s Night Light filter lowers the amount of blue light projected by your computer’s screen. You can set this feature to work automatically and your computer will reduce blue light every day at sunset. If you want to better control how this feature works, you can manually set your desired hours. The latest Windows 10 build improves the range of color temperatures in the night light feature and fixes a series of bugs. In the previous build, if you right-clicked the Night Light quick action from the Action Center and selected Settings, you would see the Settings home page instead of the Night Light specific setting. Microsoft has now fixed this issue and you can access the Night Light feature directly from the Action Center. 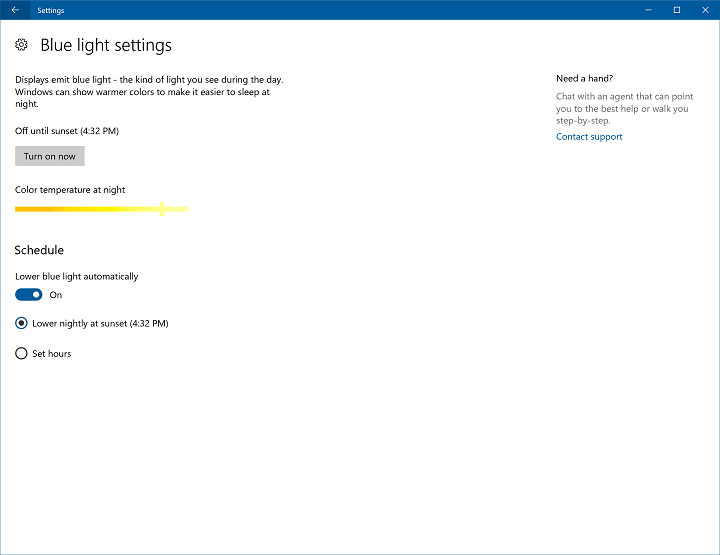 Microsoft also fixed the issue where waking your device from sleep or connecting a new monitor would not have the night light setting applied correctly. Insiders may have also noticed that Explorer would hang after waking a device if Night Light was enabled. Fortunately, Microsoft fixed this bug in build 15019, and everything should work smoothly now. If you’re curious to test out the new Night Light feature, go to Settings > System > Display > Night Light Settings. 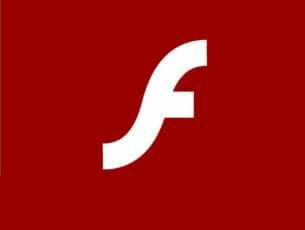 We’re sure Microsoft will further polish this feature in the upcoming Windows 10 builds for more accurate results and performance. The Night Light feature debuted in Windows 10 build 15002 and will be available to regular users once the Creators Update is released in April. Meanwhile, if you want to reduce eye-strain while using your Windows 10 computer, follow these pieces of advice or install dedicated software such as f.lux.